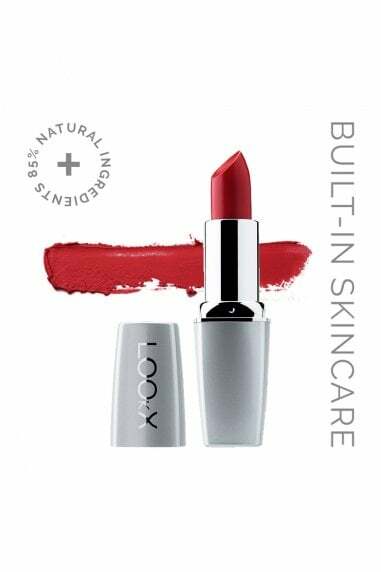 LOOkX Big Volume Mascara is a cream-based mascara which leaves lashes looking fuller, for an intense look. 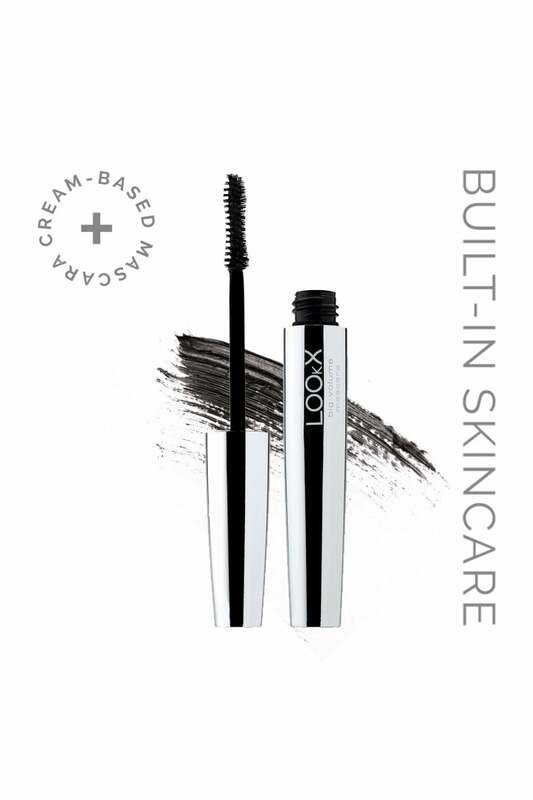 The specially designed brush distributes the formula along the entire length of the eyelashes, leaving each lash with an intensely black, shiny coat of mascara. The tip of the brush also reaches the shortest hairs, like those in both corners and on the lower lash line.